In this 3-day dharmic experience, we invite you to enter in a beautiful journey of Healing, Acceptance and Compassion. A moment of self-exploration and balance with nature at it’s purest state within you and around you. You will immerse yourself in a healthy environment with healthy nutrition. Experience the delightful sensation of freedom and wellbeing. You will be guided through yoga, coaching, reflection, dance and meditation daily. You will receive tools that you can integrate in your everyday life in a simple and natural way. An opportunity to align all the five elements to balance the five bodies with grace and bliss. The program includes teachings and experiences based on the DHARMI® Method_ a simple and natural way to access your true nature and to attract abundance into your life. 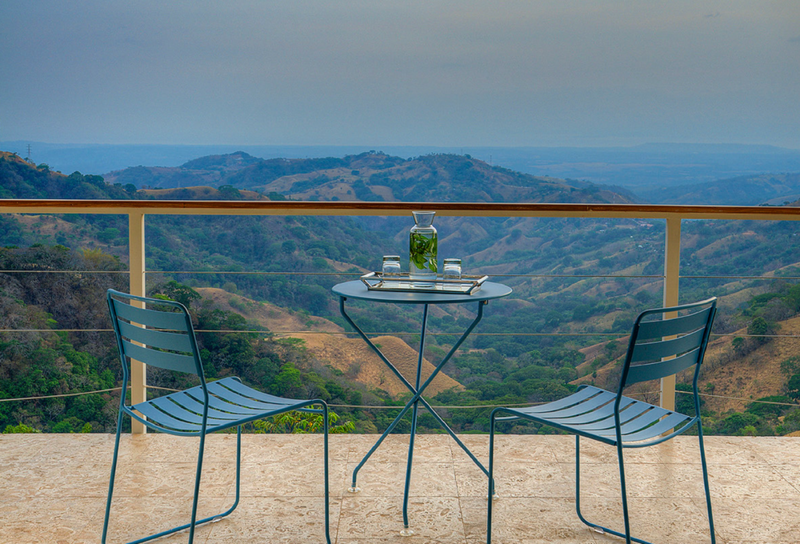 The Retreat is a luxurious resort in a natural peaceful environment on the crystal mountains near San Jose, Costa Rica. – transcend karmic patterns to access a dharmic perspective and state of being. – profound yogic experience and meditation. Yoga Teachers who are accredited by yoga Alliance will receive 20 hours of Continuing Education YACEP. Amarun, Christelle Chopard is a dedicated woman who supports the wellbeing and evolution in our community.